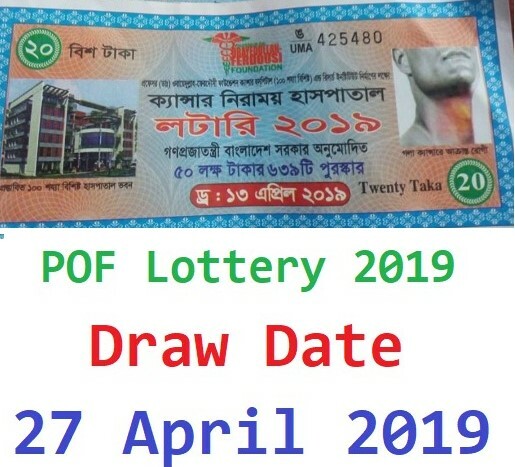 20 TK POF Lottery Draw Result 2019 Published! 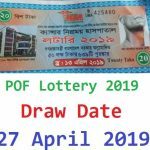 POF Foundation Cancer Hospital Lottery Draw Result 2019. 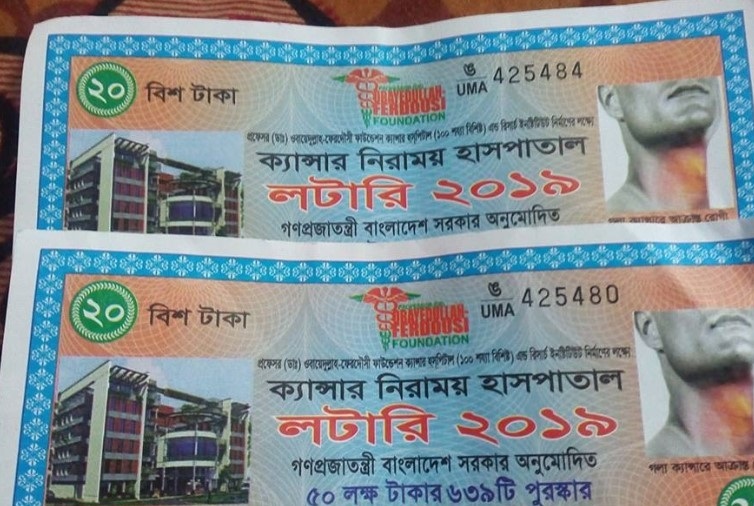 Professor Dr. Obaidullah-Ferdous Foundation Cancer Hospital and Research Institute has started selling POF lottery 2019 from 17th February, 2019 and last date is 4th April, 2019 for 20 million Taka for the purpose of funding cancer.